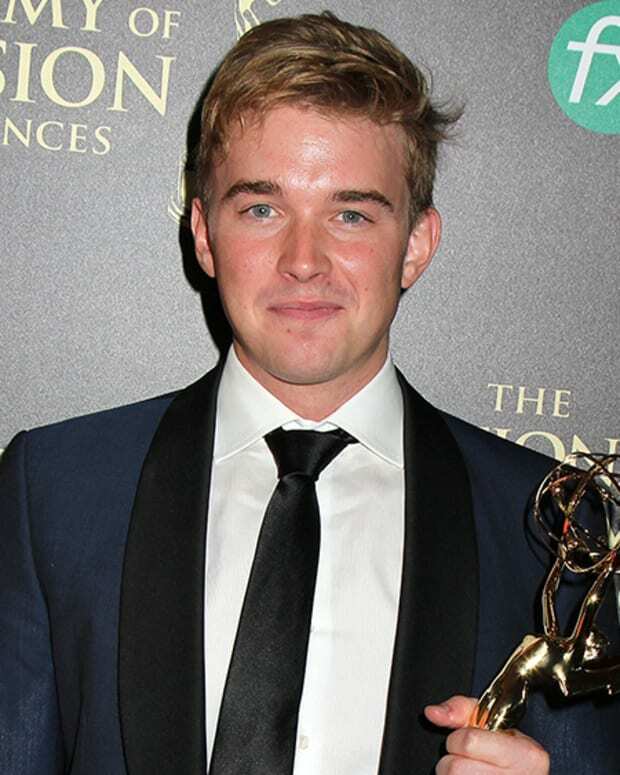 "I&apos;ve been getting quite a few calls about this — so for the record — I can neither confirm nor deny that my former client and good friend, three-time Daytime Emmy winning actor Chandler Massey will be returning to his role of Will Horton on Days of our Lives later this year. I guess you will all have to keep watching!!" Massey infamously exited Days of Our Lives in 2013. The actor had announced plans to leave the show to return to college in the press room at the Daytime Emmys. DAYS then hastily decided to recast Will with Guy Wilson, who never quite caught on with the soap&apos;s die-hard fans. In 2015, the iconic gay character was killed off by a Zoolander-esque serial killer. Massey&apos;s former TV lover Freddie Smith is reportedly reprising the role of Sonny Kiriakis on the sudser later this year. Would you guys and gals be okay with DAYS doing the ole&apos; Return From The Dead Shuffle to bring Massey and Will home to Salem U.S.A.? Sound off in the comments!